Although this is one of our smaller slides, it certainly packs a punch! With its bright colors and classic look, this slide will create huge amounts of excitement. 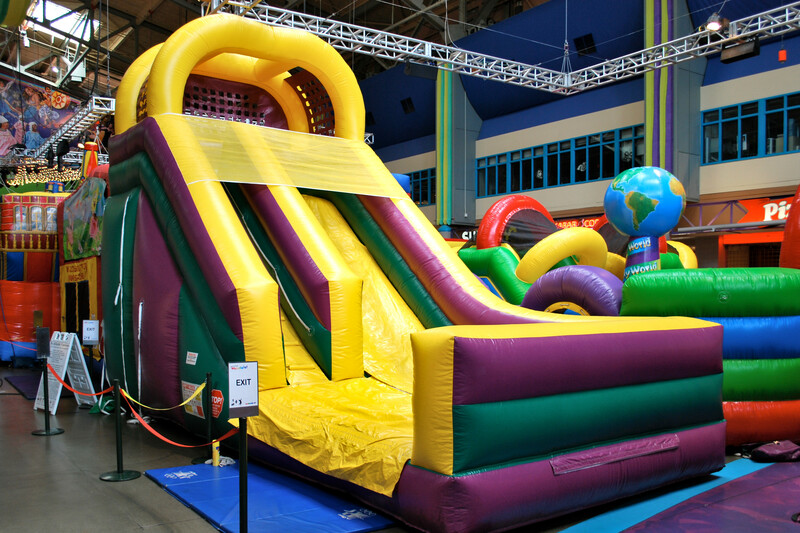 This inflatable slide is ideal for parties that are inside gymnasiums and under covered areas on those rainy Seattle days.